Spooky and cool, this skull with light-up eyes is a great addition to your decor. 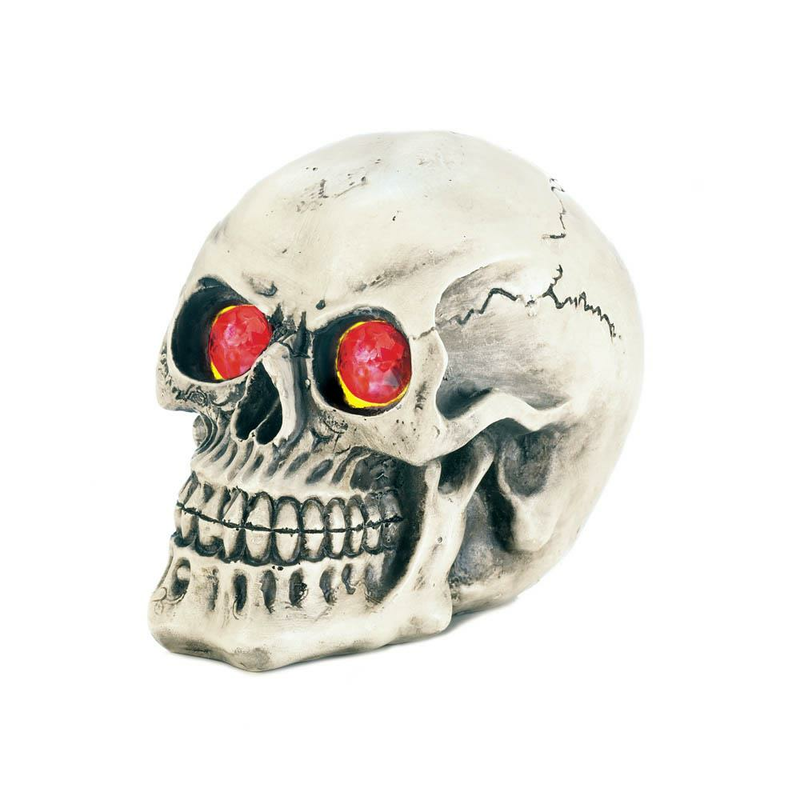 It features a color changing LED light that shines through the skull figurine's red eyes. Weight 0.6 pounds. 4" x 5.5" x 4.5". Polyresin, LED Light, Felt Pads. 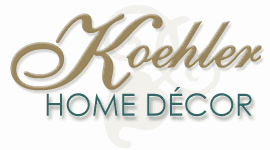 UPC Number:849179034108.